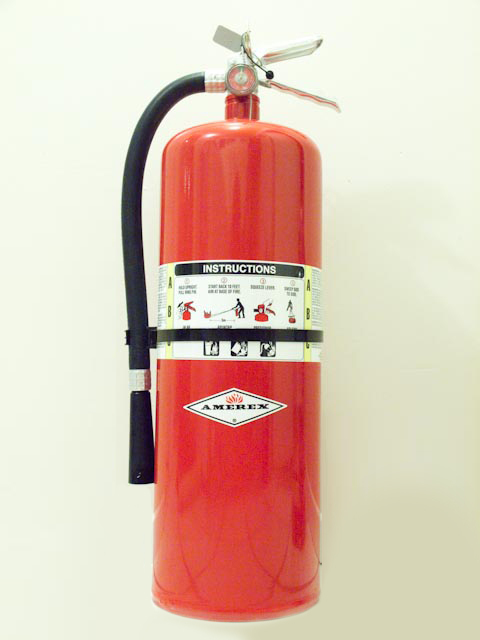 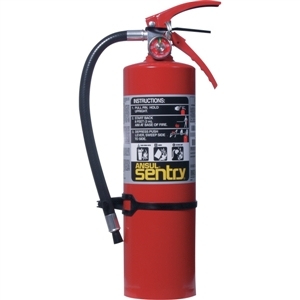 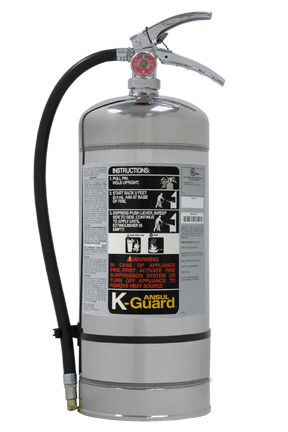 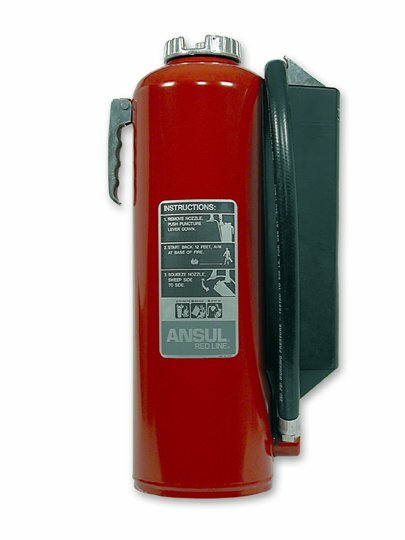 FOAM adds Class B fire fighting capability to the Class A effectiveness of this extinguisher. 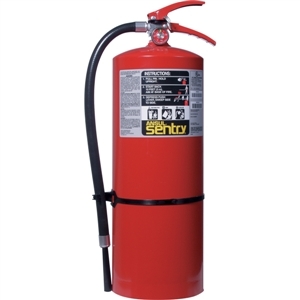 The Alcohol Resistant fire fighting agent is effective on fires in a wide variety of Class B materials such as alcohols, polar solvents, hydrocarbons and combinations such as gasohol. 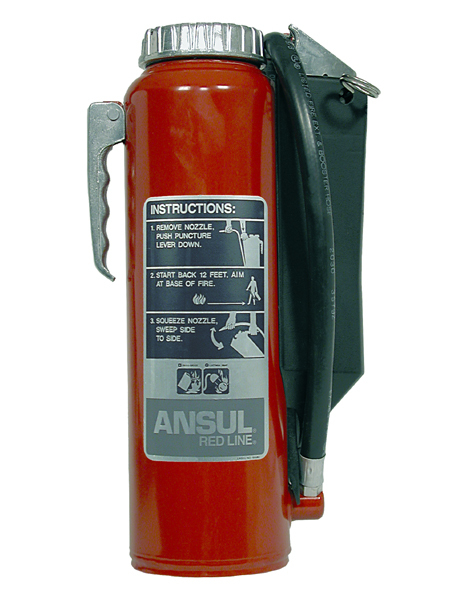 Apply to a non-ignited Class B liquid spill and it will seal the surface minimizing the chance of serious fire.